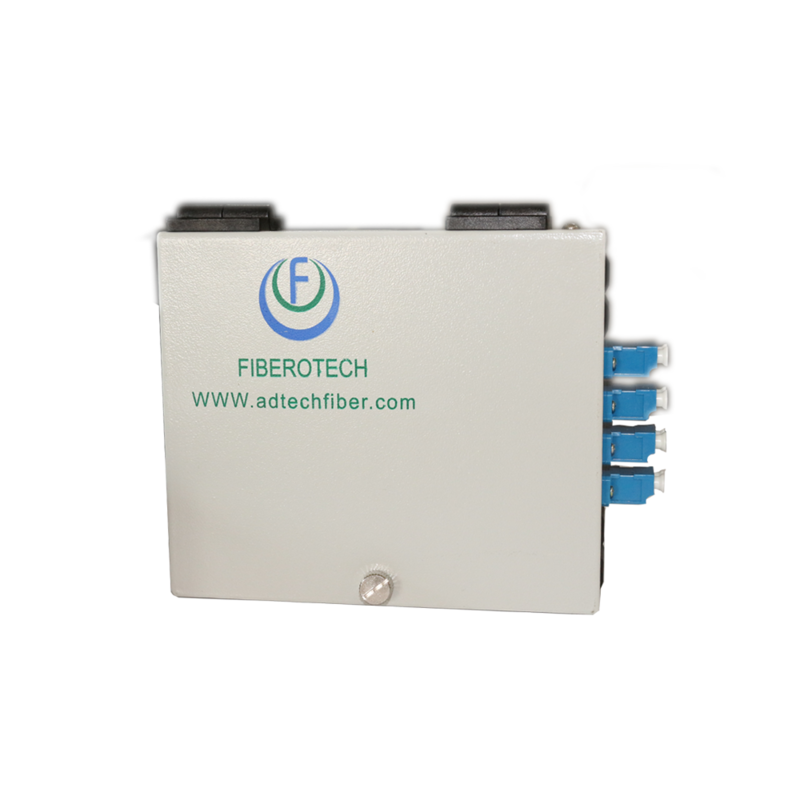 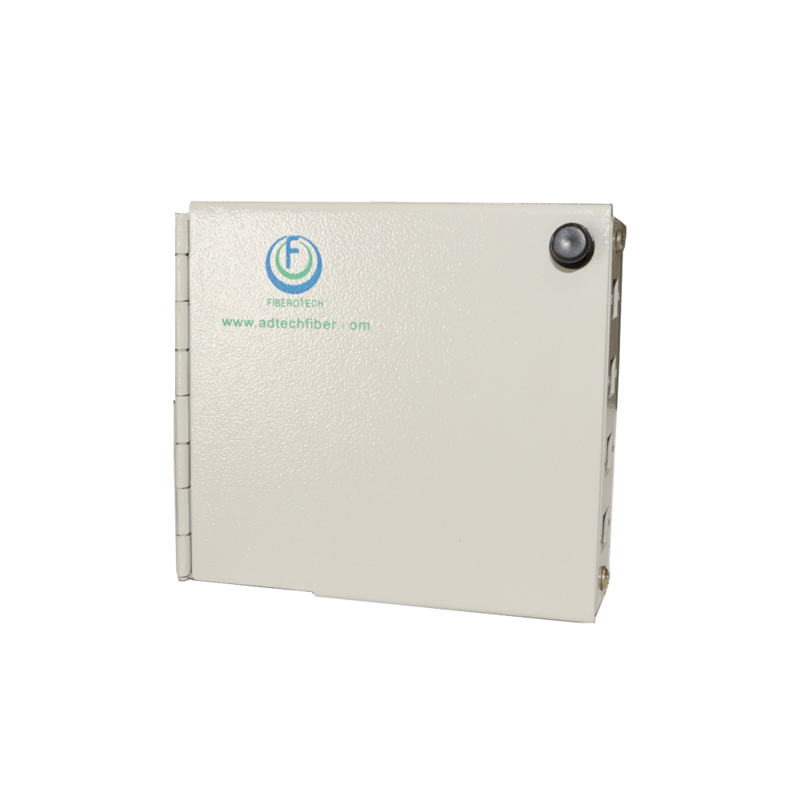 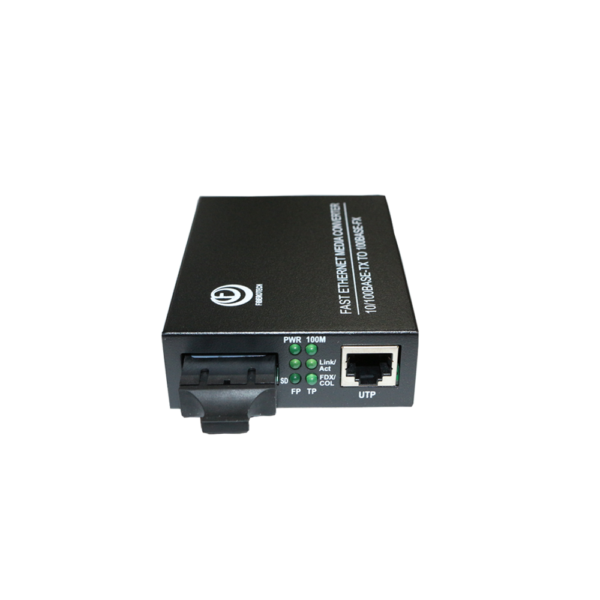 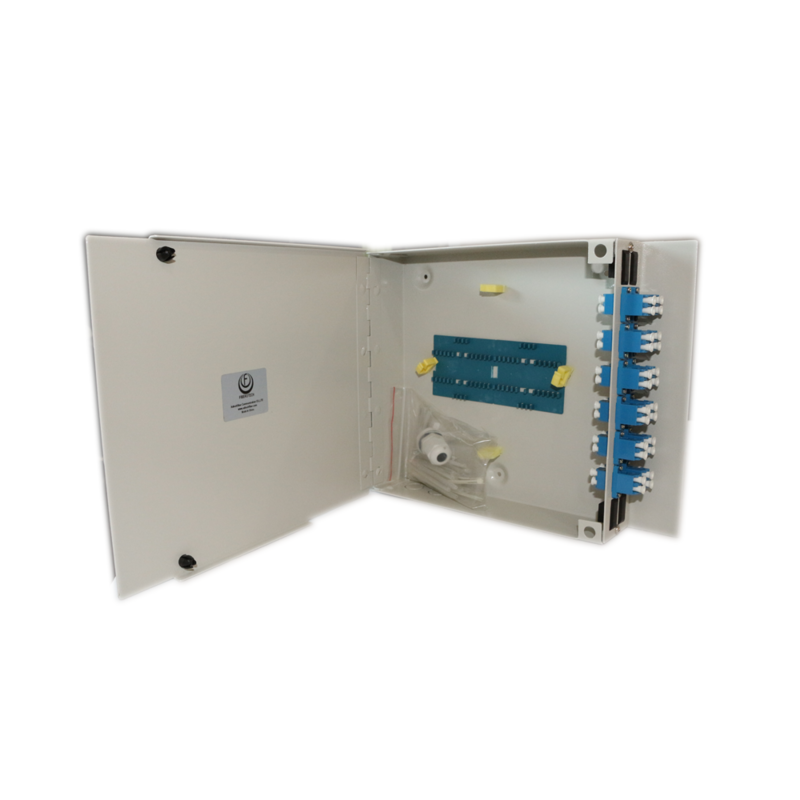 These Terminal Box for fiber optic patching are a great economic solution for a quick budget minded network. 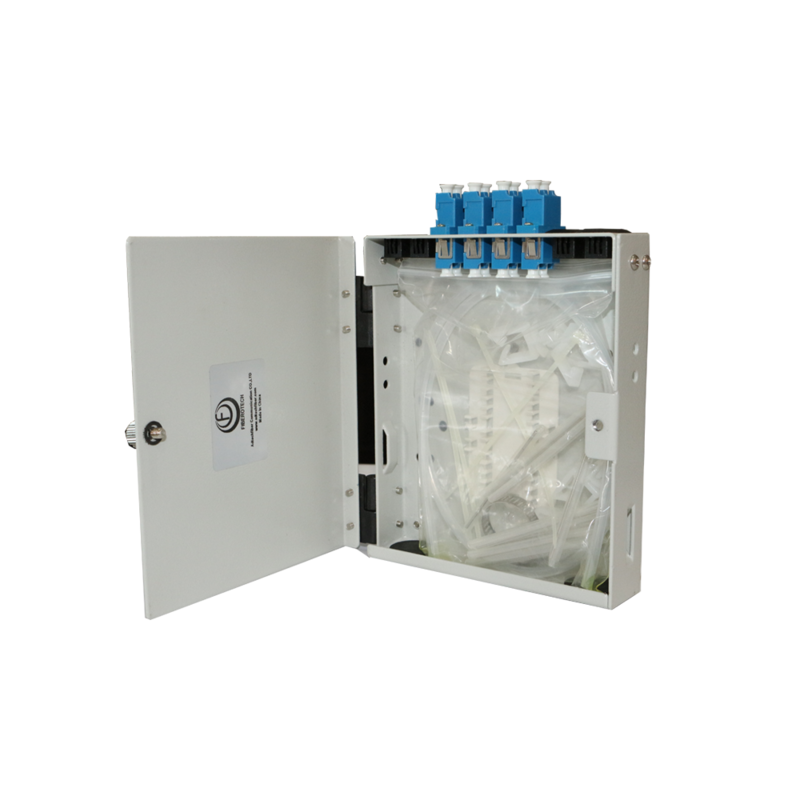 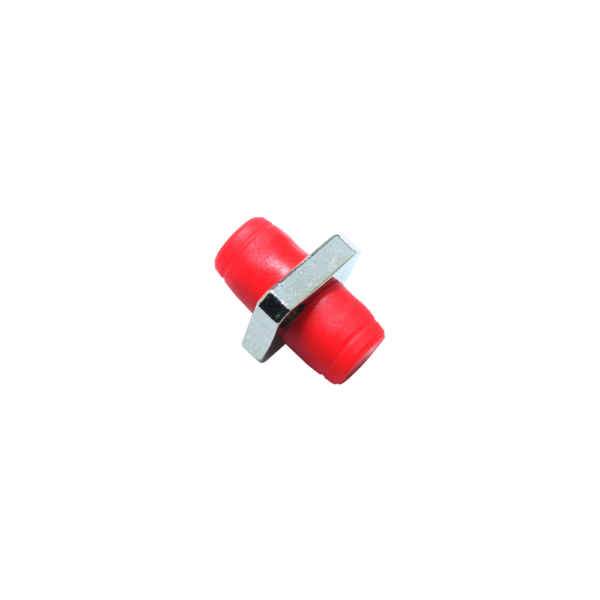 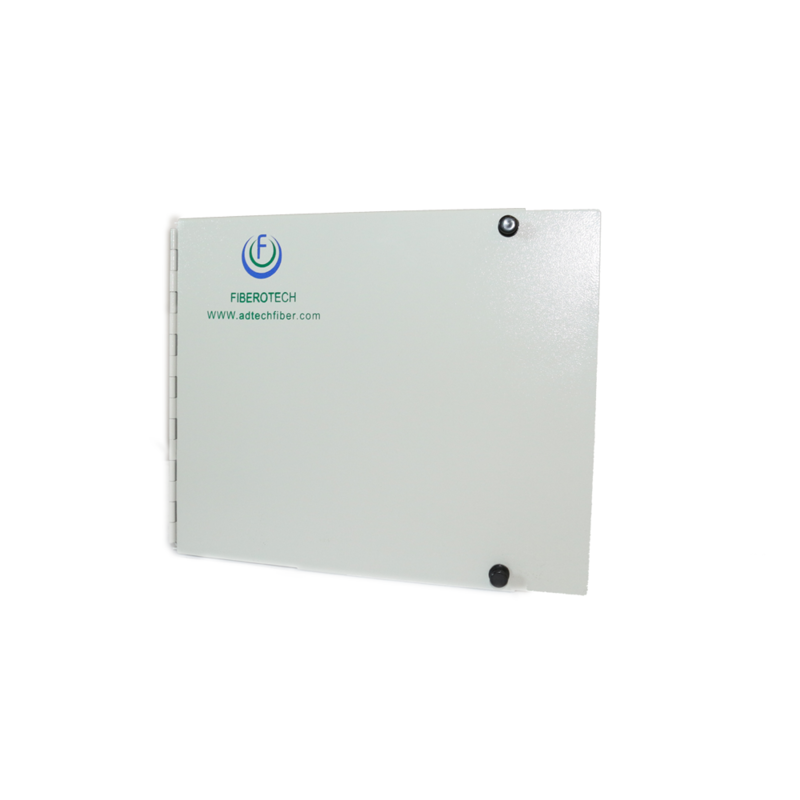 Easy to install and maintain, it is suitable for the low space requirements. 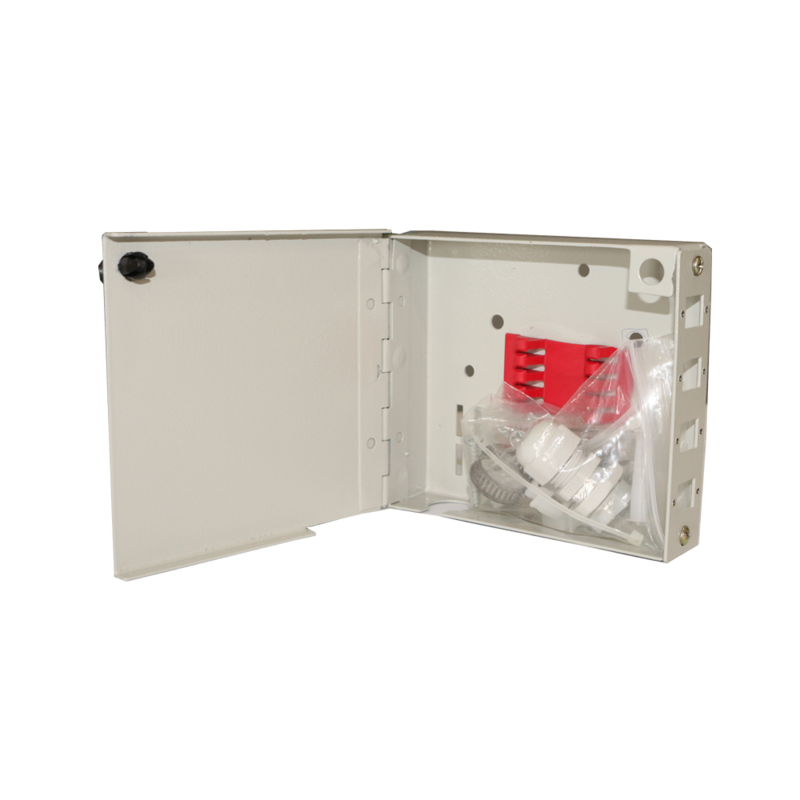 These terminal boxes are a no brainier when it comes to making a decision about terminal boxes. 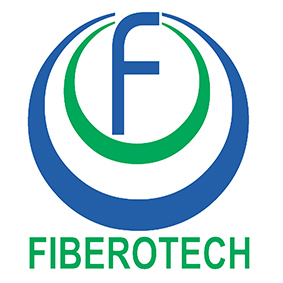 Fiberotech products ensures high build quality.